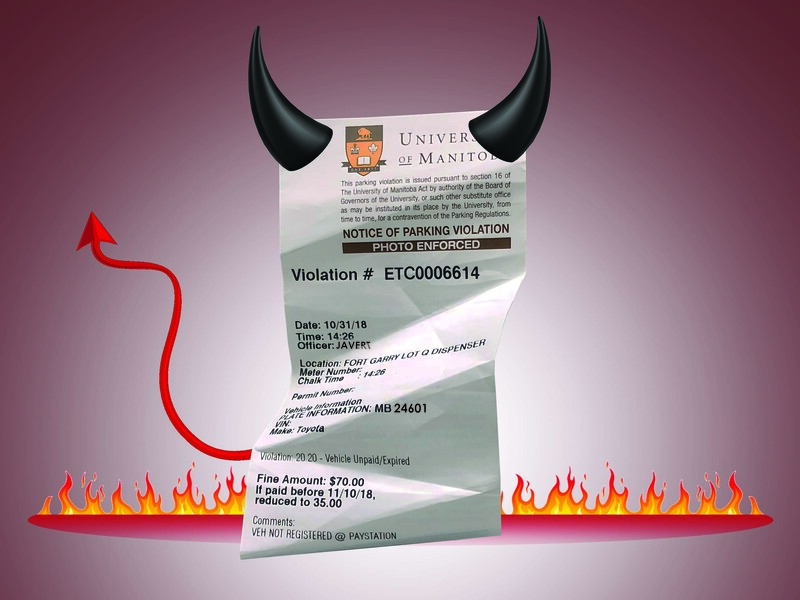 The University of Manitoba is seriously considering changes in the management of student enrolment at the U of M, which could lead to an increase in graduate student enrolment. The strategic enrolment management (SEM) committee was established, as part of the OARS project, to provide advice on enrolment goals, policies and practices in order to facilitate overall student experience. On March 20, Susan Gottheil, vice-provost (students) and co chair of the SEM committee, gave an update to the Board of Governors. She suggested possible enrolment goals for the university such as a total of 32,000 students. .
Gottheil also suggested increasing the proportion of graduate students to 20 per cent of total enrolment, international students to 10 per cent of graduate and 20 per cent of undergraduate enrolment, and aboriginal students to five per cent graduate and 10 per cent undergraduate enrolment. David Collins, vice-provost academic planning and programs, said SEM raises the interesting question of who we are and what we want to be as a university. “It is an ongoing and complex process, and it is not a process of just recruitment but it is the process of maximizing the success of the students at the university,” Collins added. 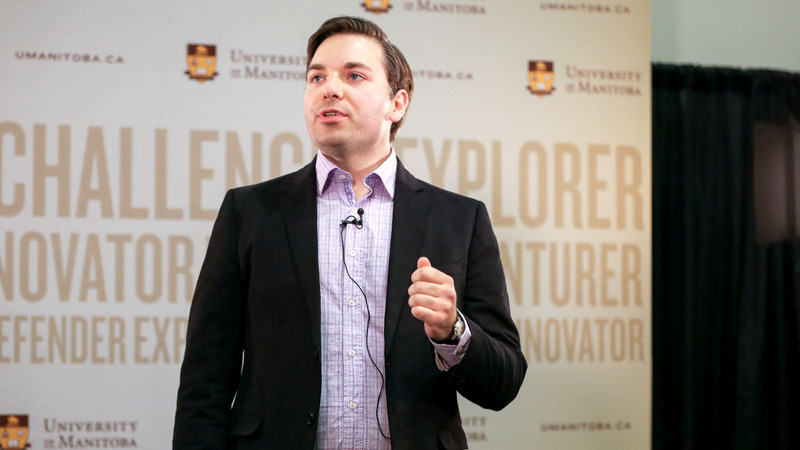 “What we are doing at the moment is asking the question ‘what makes us distinct in this province and how [do] we want to manage our resources?’” he explained. He added the U of M is currently experiencing a moderate growth rate. He said the issue is the U of M cannot just keep growing; U of M must decide where and how to grow. “One of the things about the SEM is that it is never finished, this is something that evolves and changes,” added Collins. Jay Doering, dean of graduate studies, said it is important to engage the Board of Governors in any decision made regarding enrolment planning at the university. Doering said increasing the number of graduate students would serve the research in innovation agenda of the province and of Canada. “One of the motivations for doing this would be to have [a] graduate student population that is more in line with the average of the [15 leading research universities] and to help to increase the research activity of the university, and to increase our obligation to produce master and doctoral students,” he explained. 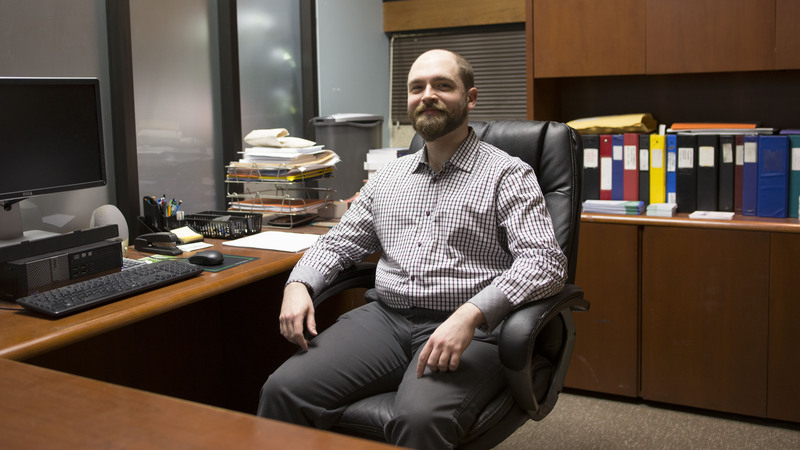 Peter Nawrot, U of M’s Graduate Student Association (GSA) president, said he is happy the number of graduate students could be increased, but said housing must be central in the process. “Housing is a key component for graduate students,” he added. Concerning the recruitment of new graduate students, Nawrot said it should not be a big issue for the faculty of graduate studies. Can you explain your research in three minutes?